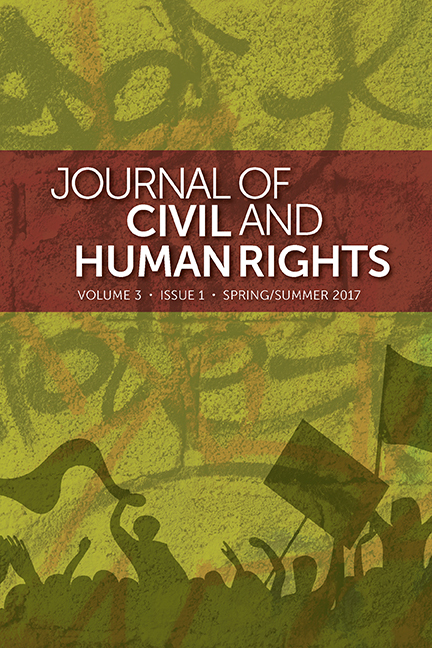 The Jo urnal of Civil and Human Rights is now accepting submissions for the December 2020 issue. Proposals will be accepted until the end of June 2019. 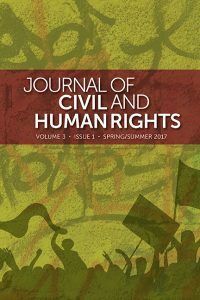 The Journal of Civil and Human Rights is a peer-reviewed, interdisciplinary, academic journal dedicated to studying modern U.S.-based social justice movements and freedom struggles, including transnational ones, and their antecedents, influence, and legacies. The journal features research-based articles, interviews, editorials, state-of-the-field pieces, and book forums.